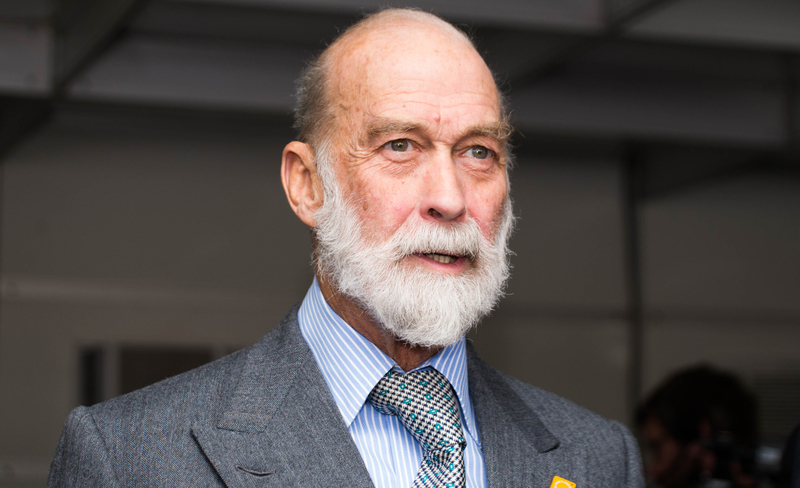 For nearly thirty years HRH Prince Michael of Kent has played a leading role in supporting improved road safety both in the United Kingdom and around the world. 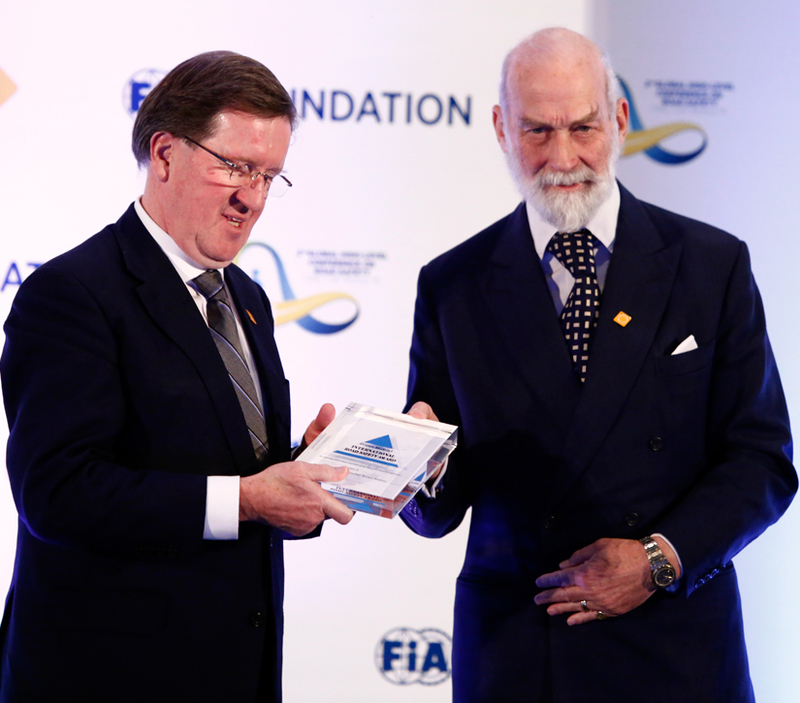 The Prince has established the prestigious Prince Michael International Road Safety Awards, served as Patron of the influential Commission for Global Road Safety, and strongly supported the current UN Decade of Action for Road Safety. 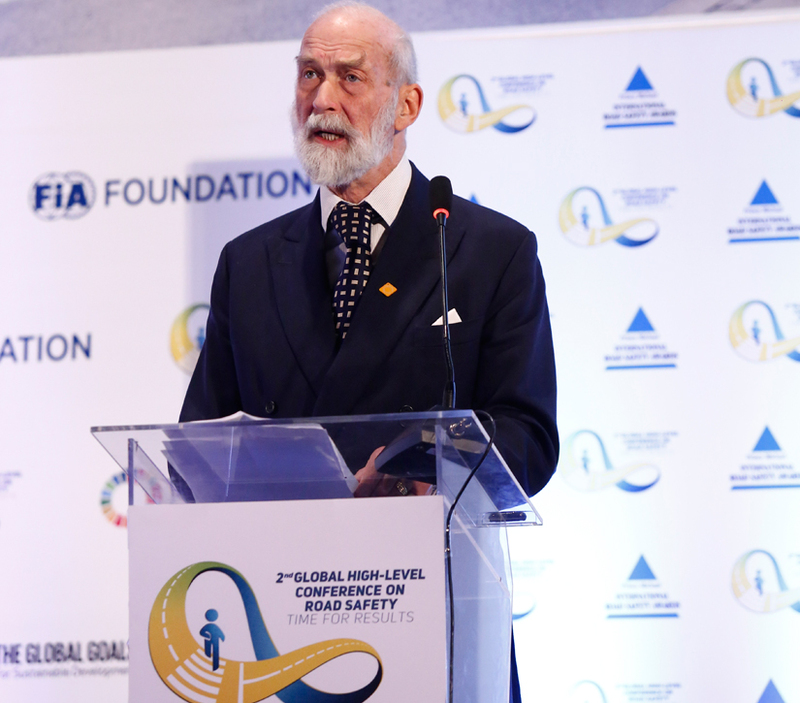 As patron of the Towards Zero Foundation HRH Prince Michael will continue to lend his support to improved global road safety through the Foundation’s new initiatives including the Stop the Crash Partnership and the Global Forum for Road Safety Legislators. 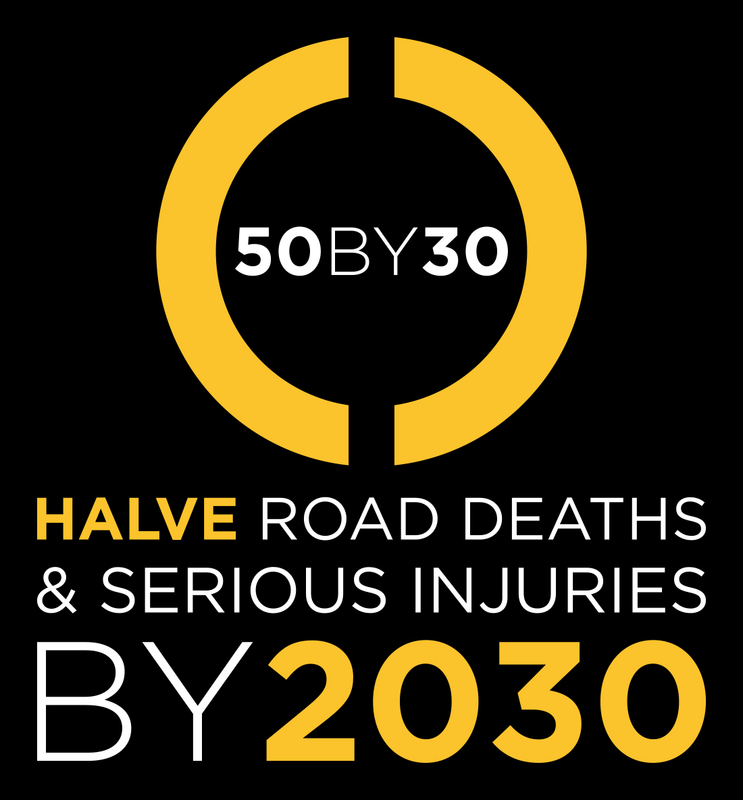 Originated in 1987 in the UK and now fully international, the Prince Michael International Road Safety Awards recognize achievement and innovation in road safety worldwide. The annual awards are announced in December at a Gala Presentation usually held in London. 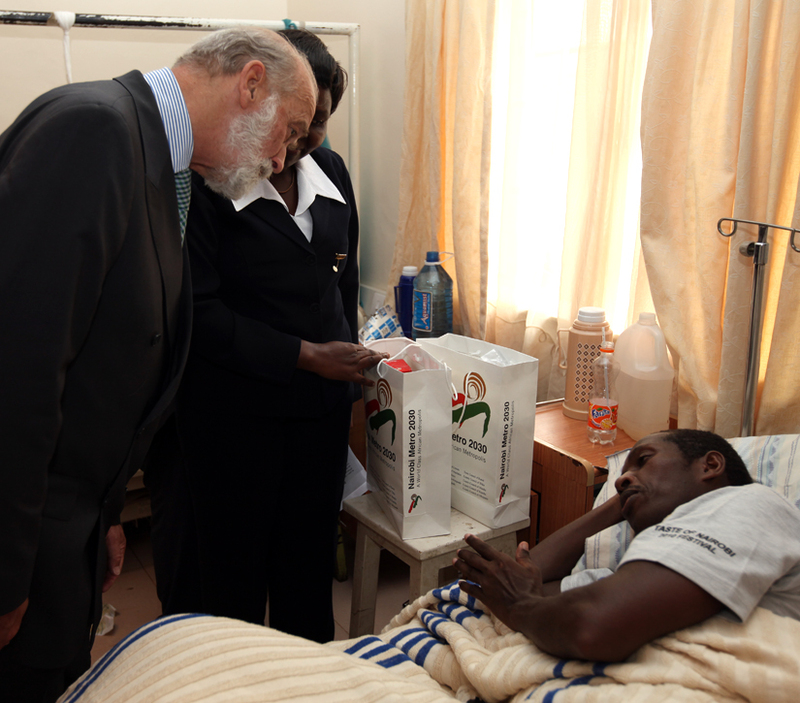 Over many years the Prince has visited award winners in Africa, Asia, Europe, Australia and America to see at first-hand their achievements and has an unrivalled experience in seeing successful road injury prevention in practice. 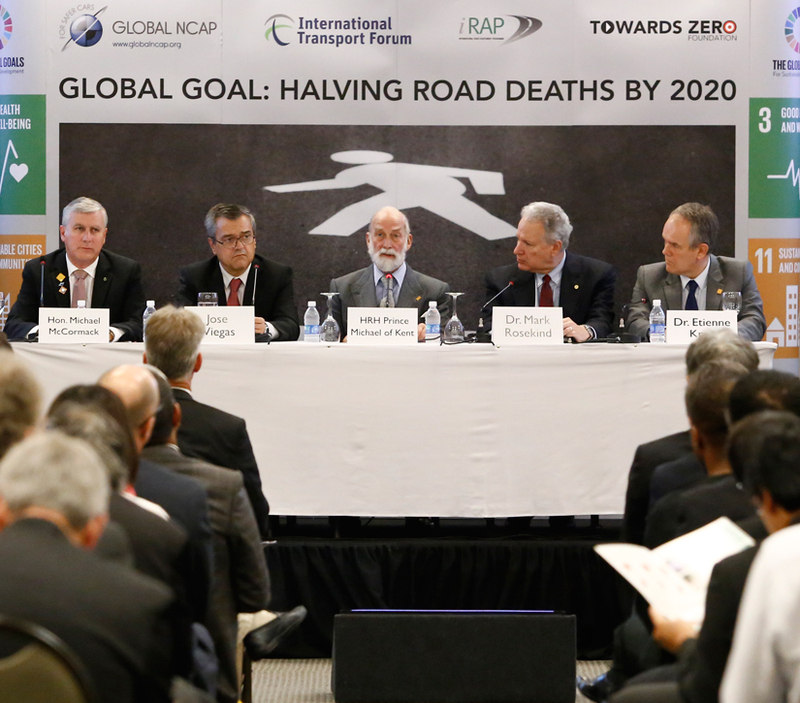 For ten years HRH Prince Michael served as the patron of the Commission for Global Road Safety. 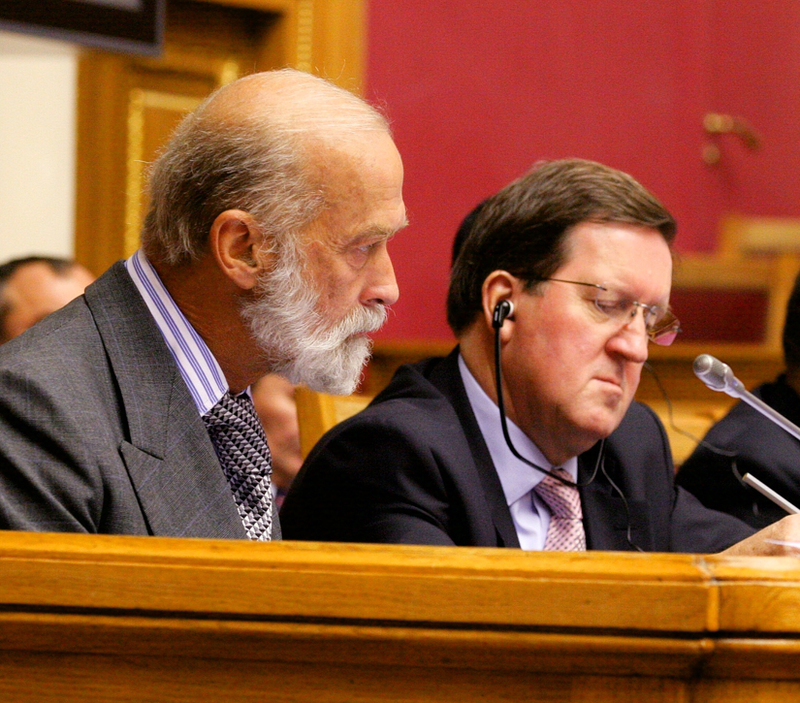 Chaired by Lord Roberston, the Commission played a leading role in the establishment of the current United Nation’s Decade of Action for Road Safety (2011-2020) and to ensure that road injury prevention be fully recognised in the UN’s framework of Sustainable Development Goals. This was achieved in 2015 and, with its mission accomplished, the Commission has now concluded its work. 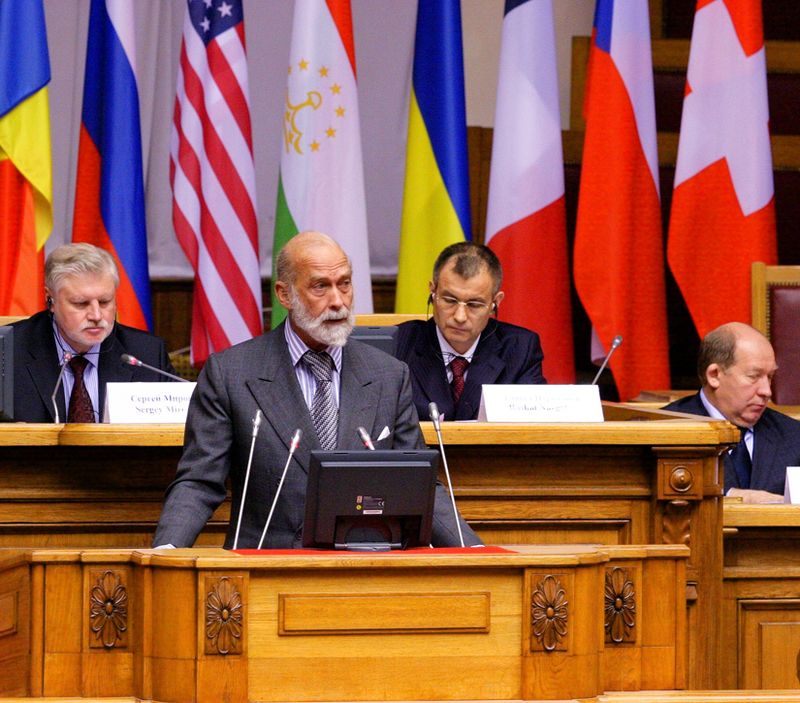 The Prince has strongly supported the Commissions work and as patron attended the first ever Global Ministerial Conference on Road Safety hosted by the Russian Federation in Moscow in November 2009 and the 2nd Global High Level Conference on Road Safety hosted by the Government of Brazil held in Brasilia in November 2015. 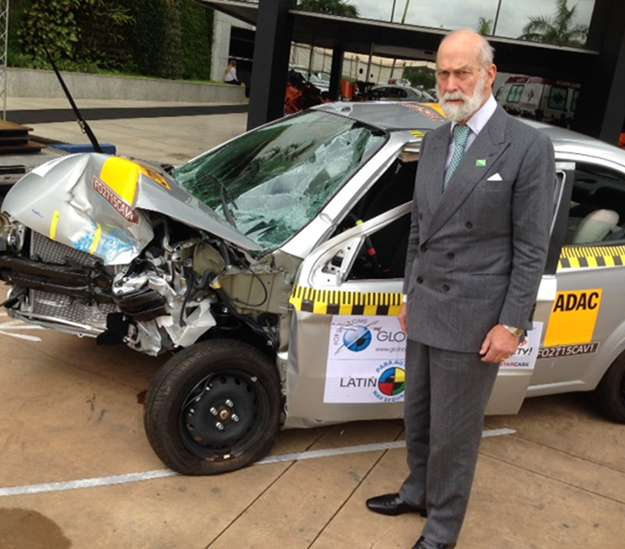 HRH Prince Michael has also been a prominent supporter of the current UN Decade of Action for Road Safety. 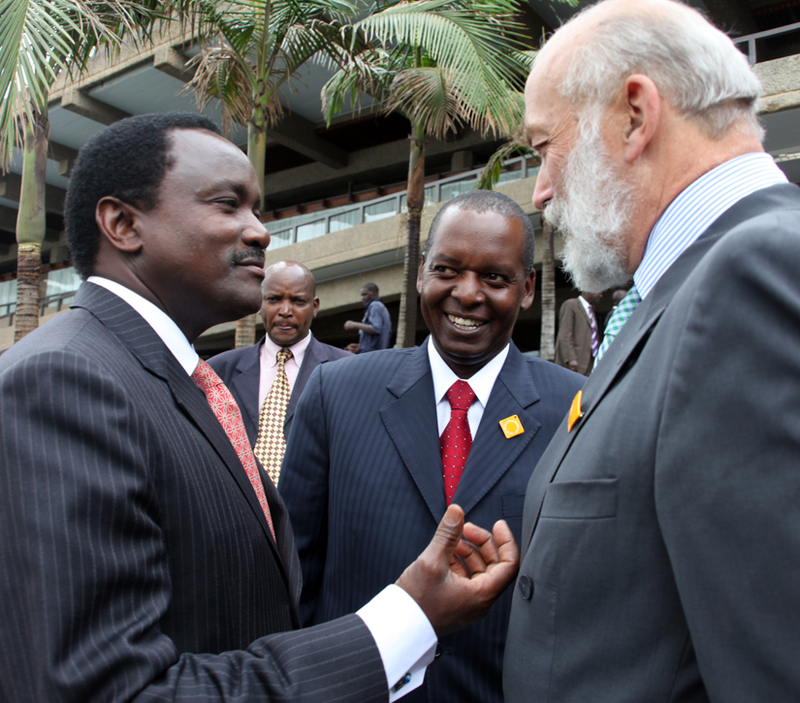 The Prince was guest of honour at one of a series of official global launch events for the Decade hosted by the Government of Kenya in Nairobi, Kenya in April 2011. 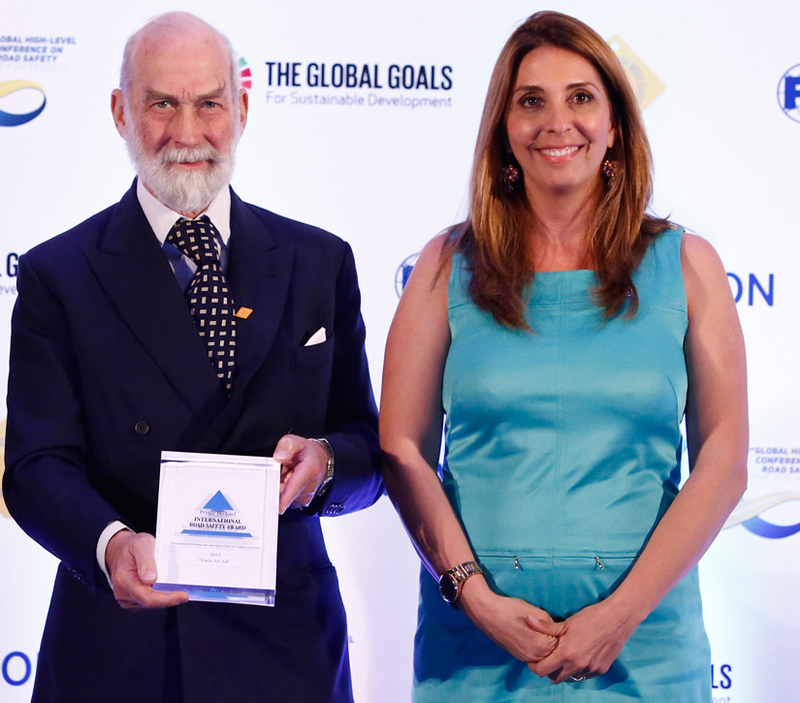 The Prince has also inaugurated a special international award to those individuals or organisations that have made an exceptional contribution to the UN Decade.